Home » Traditional Chinese Medicine » What is acupuncture? Always the first question I get, let’s start with the basics. Acupuncture is a form of Traditional Chinese Medicine in which need needles are used to stimulate and release Qi to promote healing and prevent illness. The ancient art of Acupuncture is based on the theory that the body is kept alive and healthy by a vital energy call Qi, which flows along meridians—specific pathways in the human body. Disease arises when the flow of energy is impaired through unhealthy lifestyle, stress and poor diet, or injury. When the Qi energy flows freely, there is harmony, balance, and good health. Acupuncture is a medical process in which very fine needles are gently inserted into specific points on the body to stimulate and release Qi, allowing natural healing to take place. Acupuncture points are the specific points on the meridians where the Qi is both concentrated and accessible. Acupuncture engages the Qi by inserting needles at these specific points, the goal being to restore the proper flow of Qi. As the body regains its natural balance, well-being returns. 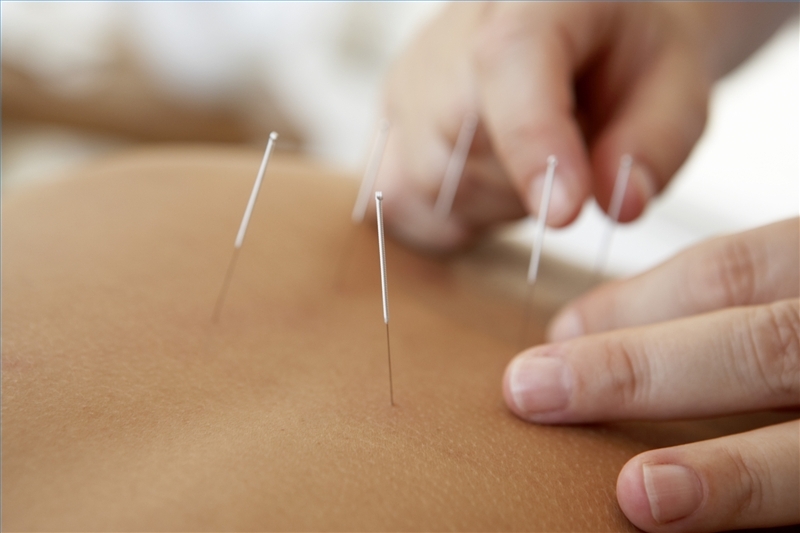 To the human body, acupuncture needles are a physical stimulus. When the body detects change, it produces a response. Although acupuncture is not yet fully understood by Western science, with modern technology scientists can now actually begin to “see” the body’s response to acupuncture. For example, researchers have shown with both radioactive isotopes and thermal imaging that when a needle is inserted at specific acupuncture points on the body, corresponding changes occur in the brain. The ancient practice of Traditional Chinese Medicine views a person as an energetic whole; with the mental and physical intricately functioning in reliance on one another. Central to the understanding of TCM is the concept of life energy, called Qi (chee), the subtle energy that animates the human body. Qi energy circulates throughout the body along specific pathways called meridians. These meridians are a separate system from nerves, blood vessels and lymphatic ducts. There are over 600 specific acupuncture points along these meridians. According to Chinese medicine theory, any illness arises when the cyclical flow of Qi, blood and body fluids become unbalanced or blocked due to stress, imbalanced life style, trauma, or other reasons, leading to pain, swelling, a buildup of toxins and other symptoms. As long as this Qi energy flows freely, health is maintained. Acupuncture opens the flow of Qi to promote healing and prevent illness. The Chinese believe that health is a manifestation of balance, both within the body itself and between the body and the external environment. When the body is internally balanced and in harmony with the external environment, Qi flows smoothly through the meridians to nourish the organs and tissues. If an obstruction occurs in one of the meridians, the Qi is disrupted and cannot flow properly. When the Qi cannot flow smoothly the body’s innate balance is disrupted and illness results. Acupuncture works holistically; treating both body and mind. It leaves people with a deep sense of physical and mental relaxation, revitalization and well-being. The specific combination of points is chosen after deep systematic TCM diagnostic techniques, used to address the root cause of your symptoms and identify potential patterns that may cause disease or illness. The primary focus of TCM is on correcting the underlying cause of an illness or disease and thus producing lasting relief. Symptoms can often be relieved in a matter of hours, or days, but correcting the illness itself is a much longer process. It is important, therefore, to take an adequate number of treatments to insure the best results. 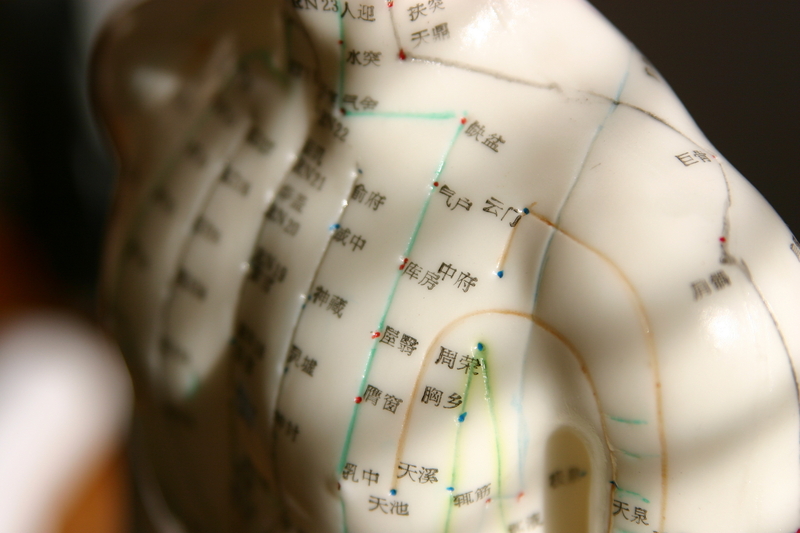 Acupuncture has been in continuous practice and refined for over 3,000 years in China and in Japan. What do I need to know about my first acupuncture appointment?